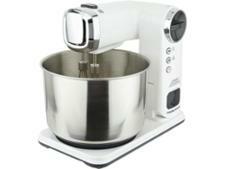 Morphy Richards 400023 stand mixer review - Which? 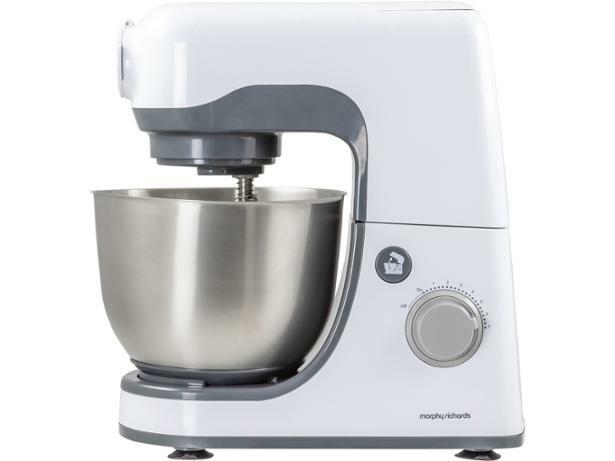 The Morphy Richards 400023 is a fairly basic white stand mixer that promises to take the hard work out of whisking, whipping, kneading and mixing. It's one of the cheaper models we've tested, but how did it measure up to more expensive mixers? Read our full review to find out. 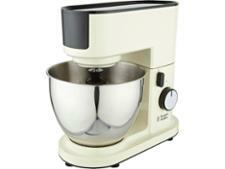 We have tested 56 stand mixers and found that there are 0 Don't Buys and 15 Best Buys. Get expert advice from Which? on buying a food mixer (or stand mixer) to suit you, discover which attachments you actually need and find out how much you'll need to spend. 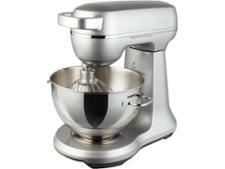 Watch our video guide on how to buy the best food mixer. 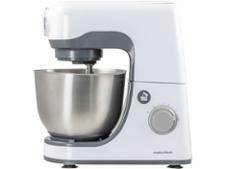 Get our verdict on Kenwood and KitchenAid mixers, based on our independent Which? stand mixer testing and owner's views. 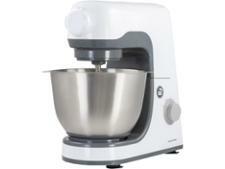 Find out which brand is best at baking, more reliable and more loved by stand mixer owners. 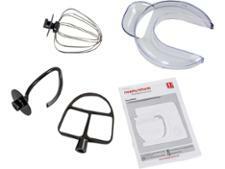 Your essential guide to stand mixer attachments. Find out what different attachments are for and which ones are worth having, so you can buy the best mixer and make sure you have all the equipment you need for perfect baking.